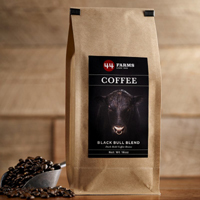 How about a free sample of Bull Bear coffee? Just follow our link and send them a DM and they will contact you to arrange delivery of the free sample. Click GET FREEBIE button and then get your free sample. You need a Twitter account to access this offer.